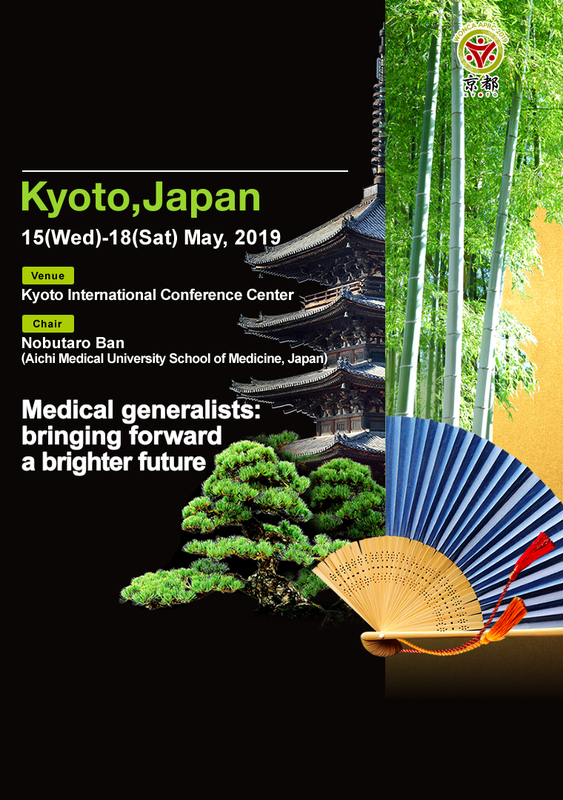 Recently, academic conferences with similar names to WONCA APR Conference 2019 have been reported. 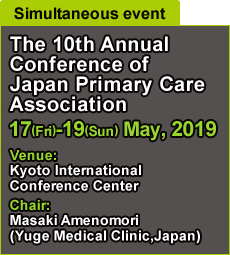 Please note that this conference is NOT affiliated with "The 8th Annual Congress and Medicare Expo on Primary Healthcare". All speakers and presenters should please confirm that all details are correct before registering for this conference. Late Registration has been closed. Onsite registration is available. Results of accepted Oral & Poster have been updated. We changed the "Number" of your abstracts. Please check your abstracts information on the list again. Our site visit application is now closed. Our social program page has been updated. We now accept registration for site visit to various clinics and excursion tour. Regular Registration has been closed and Late Registration is now open. Call for papers: Submission deadline is now passed. Early Bird Registration has been closed and Regular Registration is now open. The deadline for Call for Oral & Poster has been extended to January 31, 2019. Additional program is now available. Results of accepted Symposia & Workshops have been updated. Social program page is now open. Call for Symposium / Workshop proposals has been over as scheduled. We appreciate your great interest. Accommodation page is now open. Call for Submissions page is now open. Committee and Scientific program pages are now open.